Audi is passionate about art, design, and technology. 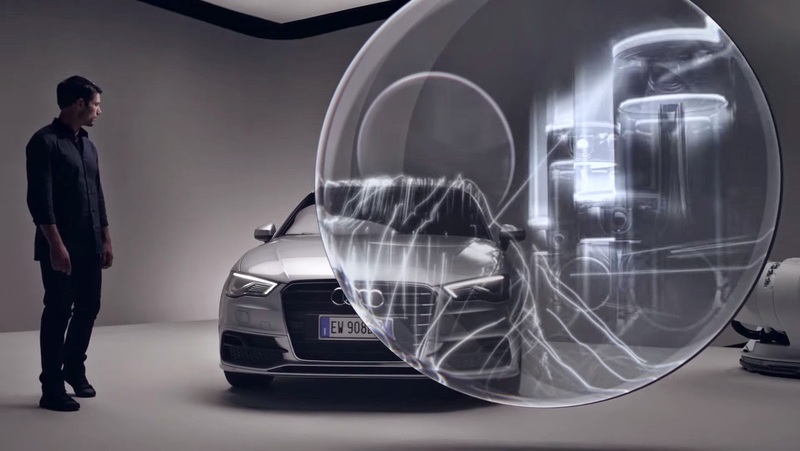 To promote their new A3 Sportback, we used projection mapping and a pair of industrial robots to transform two canvases into illusionary lenses that revealed the technology within the vehicle. In true Autofuss spirit, we embraced the challenge and process of creating practical effects, capturing the entire piece in camera.